The TD EagleEye1080P DVR Dash Cam offers crystal clear audio and high-resolution recording of everything you see and hear. The Eagle Eye will easily record your driver's view in real time with audio, plus offers a wide angle (120 degree) HD cameras, 2.7" Color LCD and an IR light to improve night recording. 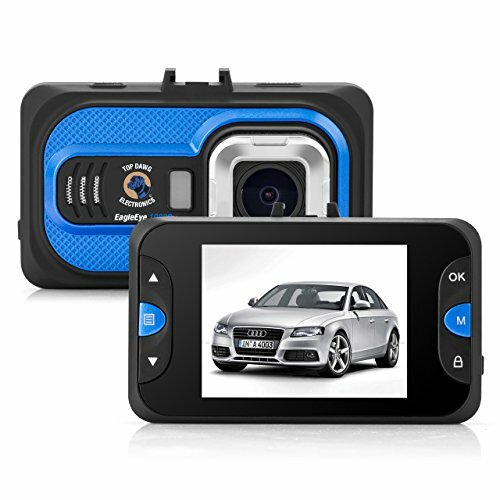 This dash cam also has G-sensor technology which can detect an impact or collision and will automatically record 20 seconds prior and after impact and save and lock this video file onto the SD Card. 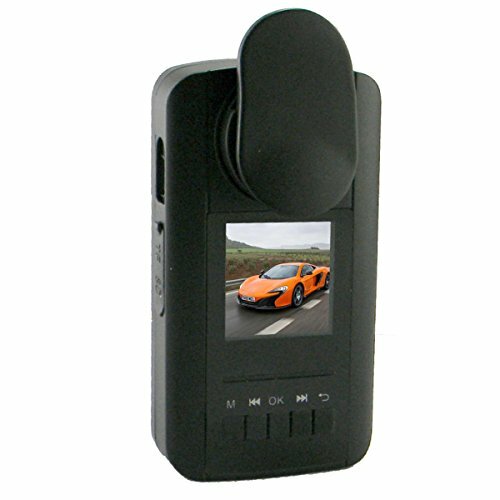 This dash cam acts as your vehicle black box, records all you see and hear with a time and date stamped video file. 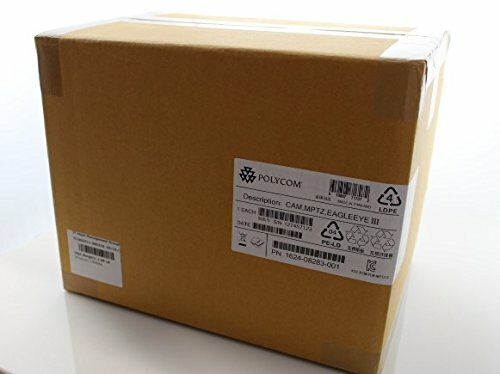 Polycom Eagle Eye 100' Camera Cable HDCI (M) to HDCI (M) connects the Polycom EagleEye camera to the Polycom HDX series video codec. This cable is 30 meters (roughly 100 feet) in length and compatible with the Polycom 720p EagleEye and EagleEye II 1080p cameras with the HDX 6000, 7000, 8000 and 9000 video systems. Polycom Eagle Eye 50' Camera Cable HDCI (M) to HDCI (M) connects the Polycom EagleEye camera to the Polycom HDX series video codec. This cable is 15 meters (roughly 50 feet) in length and compatible with the Polycom 720p EagleEye and EagleEye II 1080p cameras with the HDX 6000, 7000, 8000 and 9000 video systems. The Top Dawn Eagle Eye Person Body Wearing DVR Cam will allow you to record video in a 720p wide angle video format. With this body wearing camera, you will be able to record everything that that you see and hear, which will protect you and give you video and audio of all of your interactions with others. This DVR Camera comes with 2 different heavy duty mounts which will allow you to clip this on to practically any type of clothing. This DVR Camera includes a 8 GB micro SD Card, which gives you 2-4 hours of video/audio and then the video will start looping automatically. This DVR camera will allow you to use up to a 32 GB micro SD card, which will give you 8-16 hours of recording time. The battery on this DVR cam is the best in the USA with 6-7 hours of continuous recording time! If you want to record everything you see and hear in HD video, this Eagle Eye DVR camera is the best option and value in the USA! This unit includes Eagle Eye 720P wide angle camera, two heavy duty brackets to clip on clothing, 8 GB micro SD card, USB Charging/Data Cable, rechargeable Li-Ion battery, user guide and 1 years manufacturing warranty.